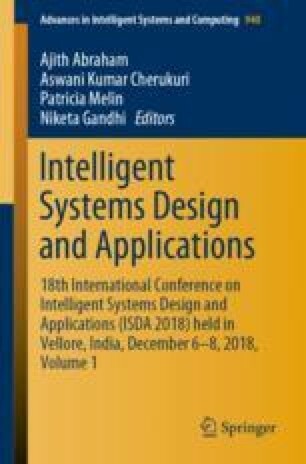 Distributed approaches of the Alpha-Beta search algorithm are commonly used as decision-making resources in agents designed for operating in competitive environments involving elevated state spaces. In this context, the present paper proposes a new master-slave based distributed version of Alpha-Beta, named ADABA (Asynchronous Distributed Alpha-Beta Algorithm), which is inspired upon the relevant Alpha-Beta distributed version known as APHID (Asynchronous Parallel Hierarchical Iterative Deepening). ADABA aims at enhancing the APHID’s performance in the following ways: establishing a new policy for ordering the tasks that are executed by the slaves; and including a thread pool dedicated to improving the operation of the master processor in regards to the results returned by the slave processors. ADABA’s performance is validated by means of tournaments involving two Checkers agents trained by Reinforcement Learning: the ADABA-based Checkers player named ADABA-Draughts, implemented in this paper, and the well successful APHID-based agent called APHID-Draughts.